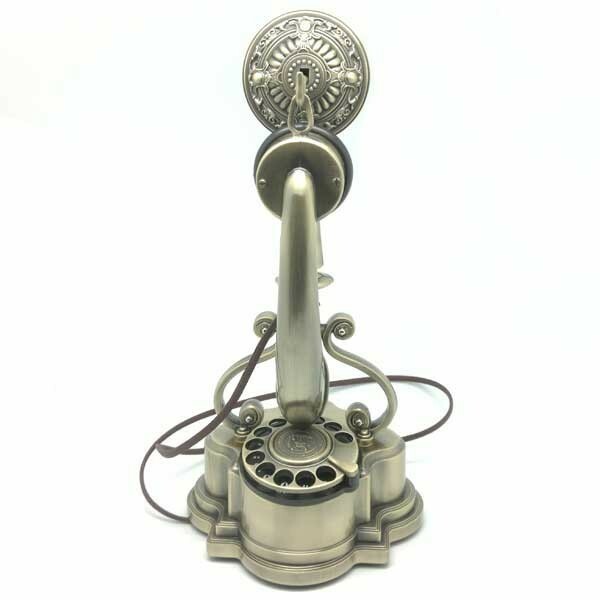 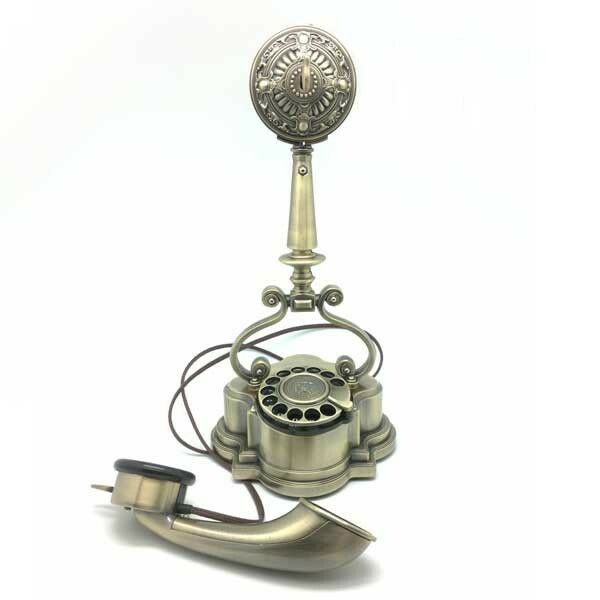 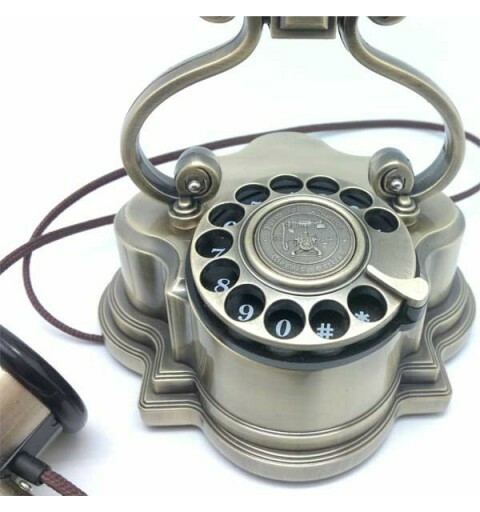 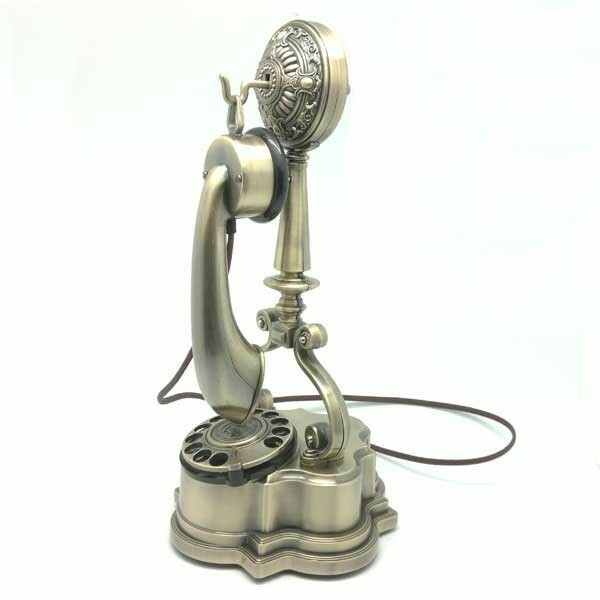 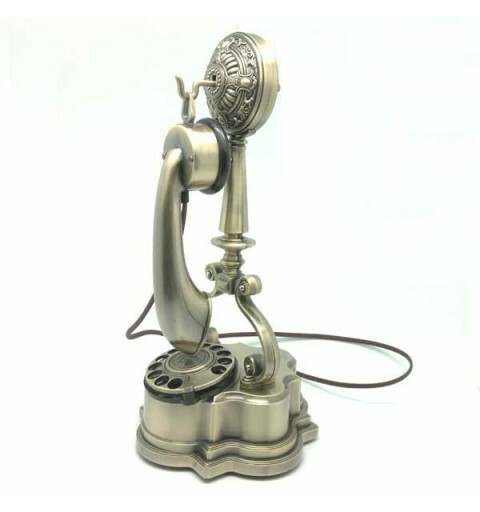 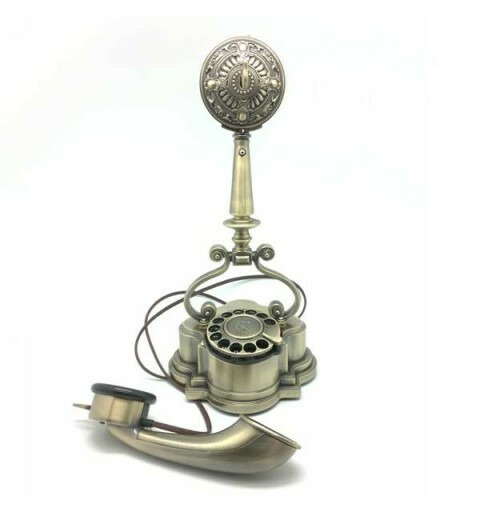 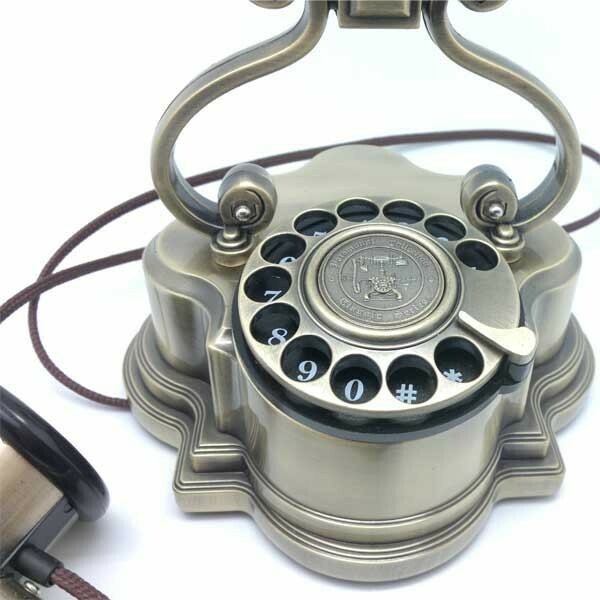 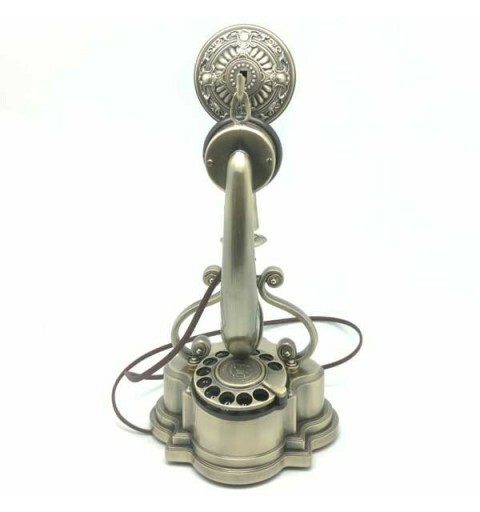 Spectacular Vintage phone type, metal and rotary dial. 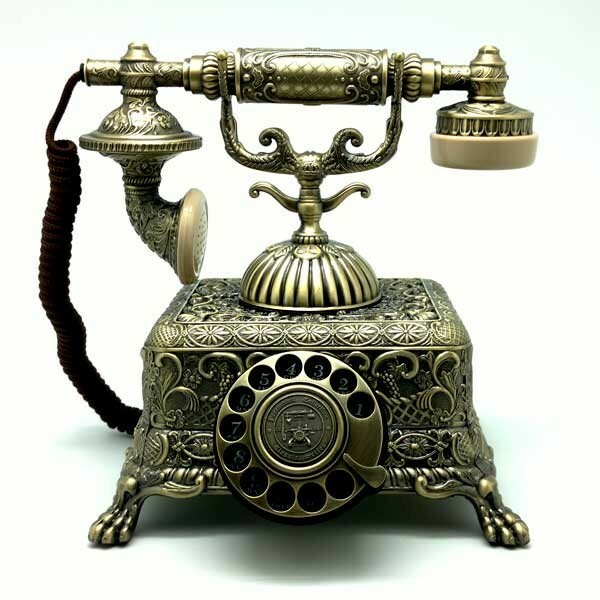 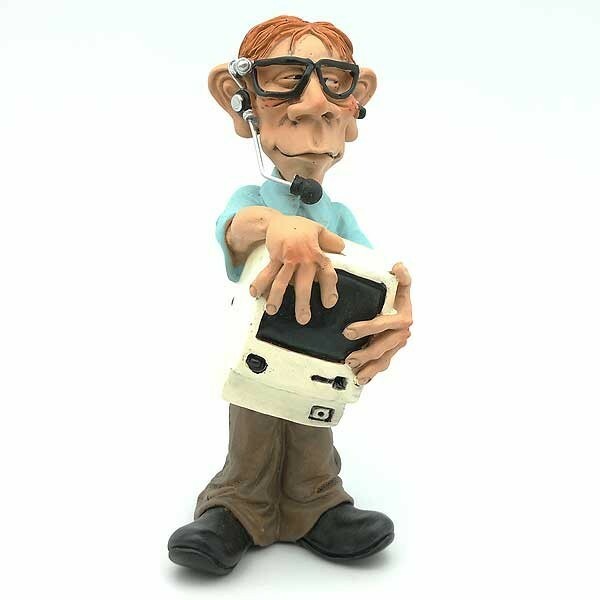 Send and receive calls as normal. 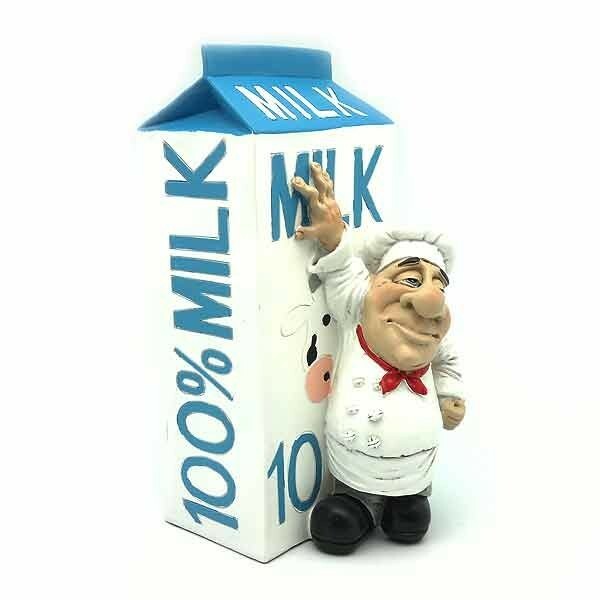 Figure representing the profession of hairdressers. 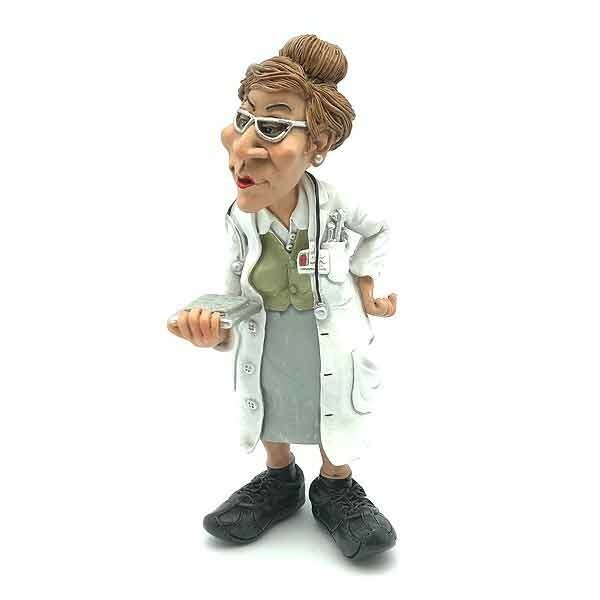 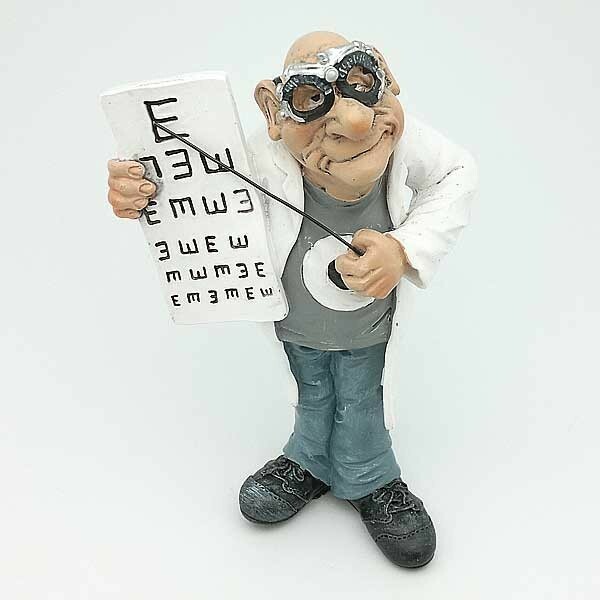 Figure representing the profession of doctors.